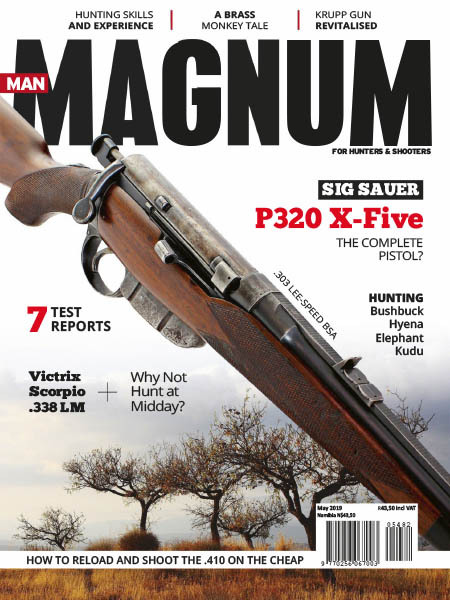 Man Magnum - 05.2019 » Download PDF magazines - Magazines Commumity! 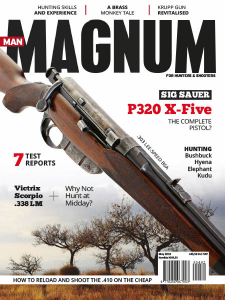 The leading magazine for the South African hunting acnd conservation fraternity. Suid-Afrika se top-tydskrif vir die jagter en bewaarder.